UK for the first time. 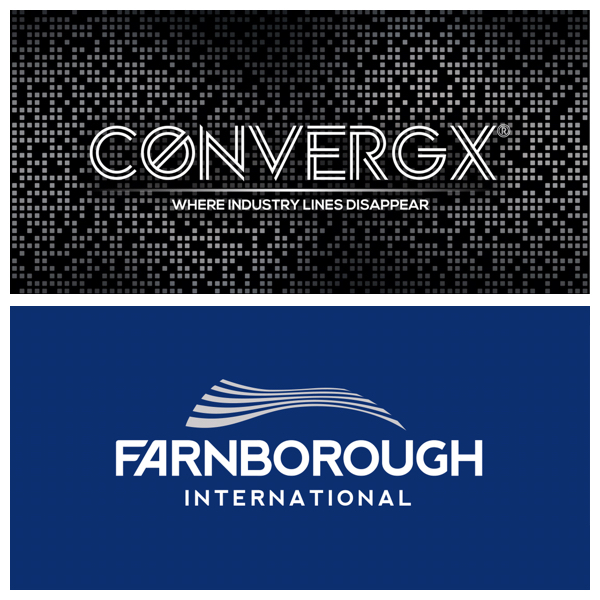 July of 2020 Farnborough International Airshow. important sectors: aerospace, defence, security, energy and mining. business with interests in China, the Middle East and the Far East. 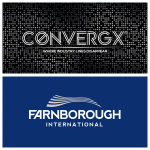 February 5-7, 2019 at the Sheraton Eau Claire www.convergx.co. partner with capable industry leaders in delivering immediate solutions.